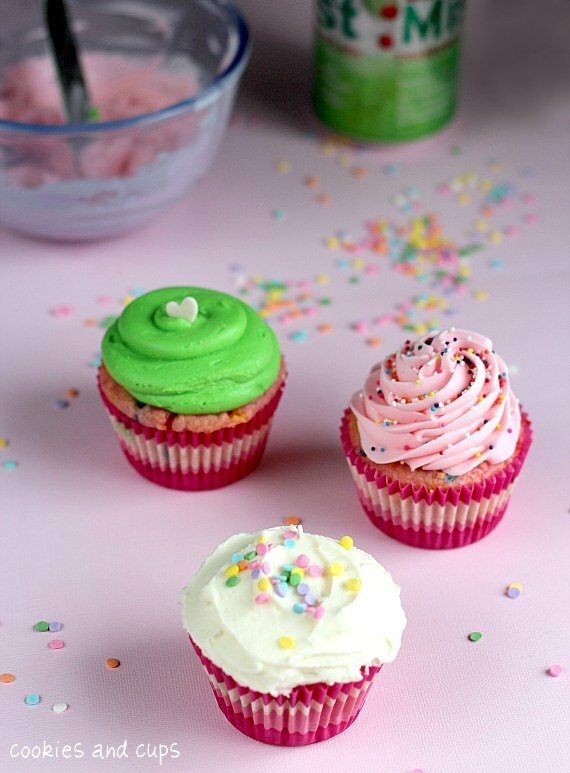 Hard to believe you can make cupcakes using only a cake mix and a can of soda. I like easy recipes, especially since I have less time to do things now. Who knew that caring for a newborn would be so time-consuming? Well worth it though. 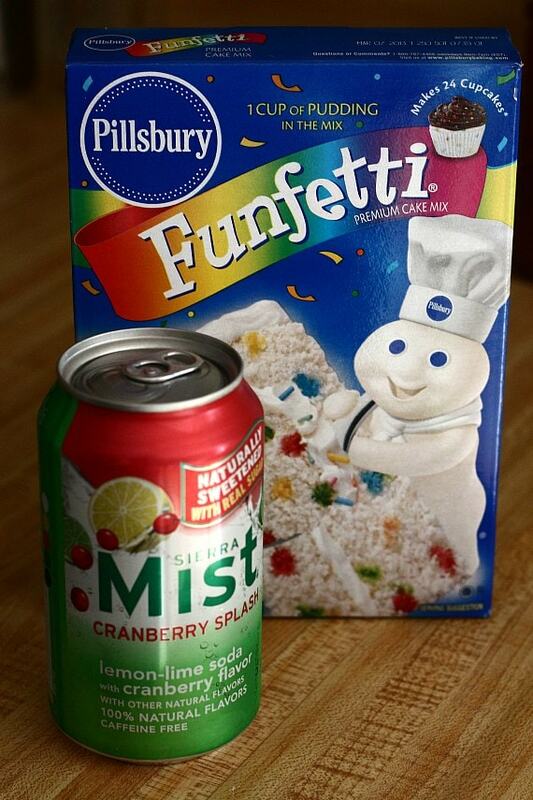 You can find the recipe for Soda Can Cupcakes here. You can make it with diet. Cuts out a lot (but not all) of the sugar if you're worried about diabetic friends.